Franky was amazing!!! 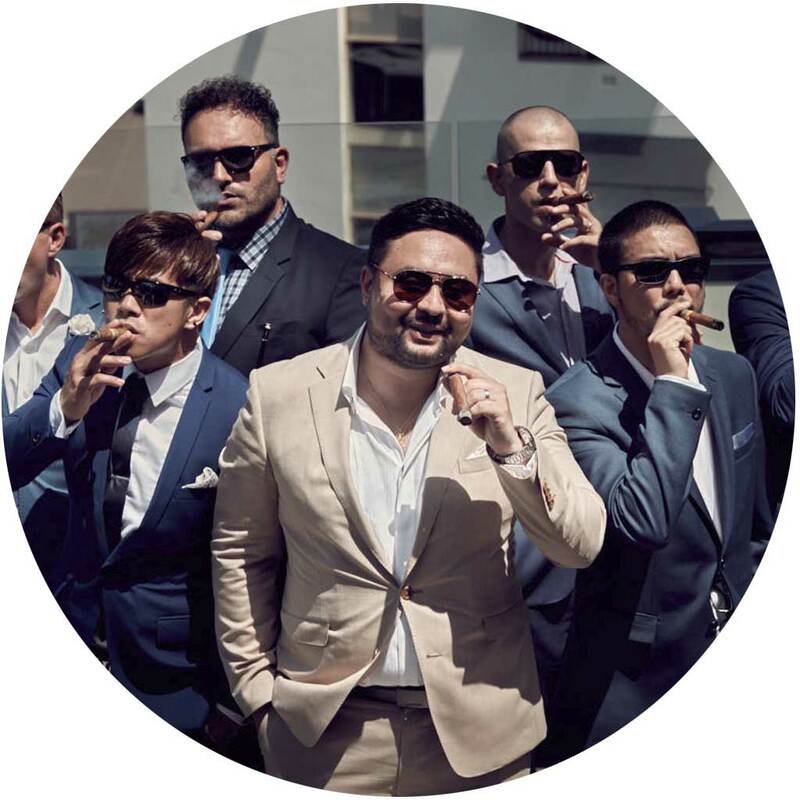 We met Franky at the Sydney bridal expo and he had my husband and I laughing from the get go. He took a fantastic shot of us at the expo as a sample. We loved his photography and booked him right away. Franky was so eager and generous throughout the whole process. He explained the whole day and the rundown to us, we had no idea what was really involved in a wedding. Franky even gave us great suggestions of event order for the reception which we followed. We had lots of extra surprises from franky and Divon Photography, from the little business size cards we gave to our guest that featured my husband and I and the date of our wedding to the thank you post cards we could send to our guests after the wedding. My favourite feature (and surprise) was the same day slide show of some of the photos Franky took to show during the reception. It had me, and our guests, in tears!!! It will forever be the highlight of my wedding day!! Franky was with us for 12 hours during our day. He was eager, energetic, and just a joy to be around the whole day. 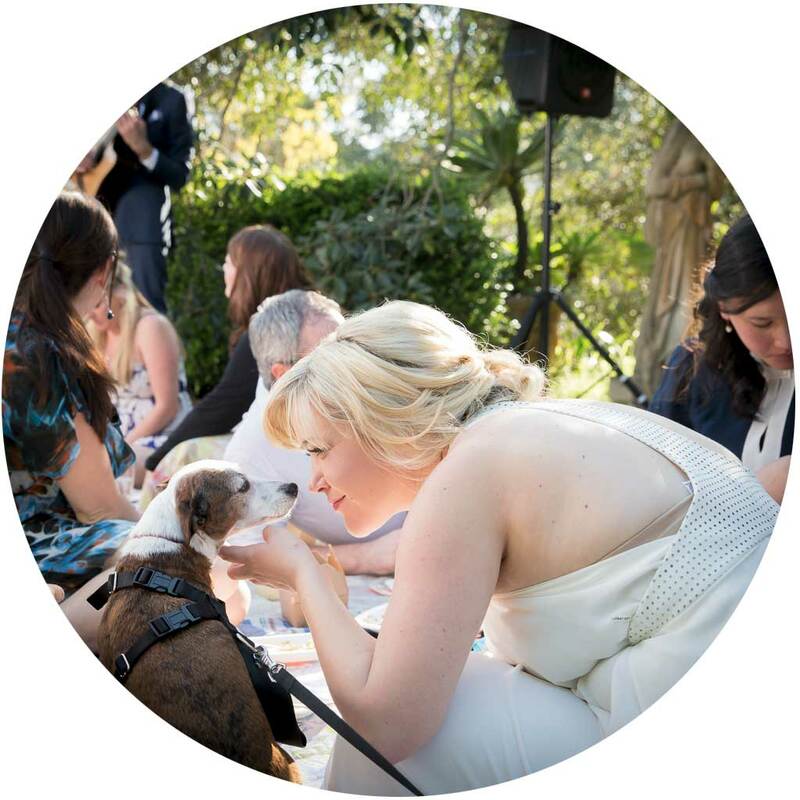 We had so so so many comments from our guests about how great he was and the photos…. simply outstanding!!! 1. Working the camera: he coaxes you and your guests into standing and taking portrait shots to get the best angles. He has great knowledge on portrait photography; how to stand, lean and tilt to get the best shots. This is essential to guarantee that everyone looks their best and something that is invaluable not common to all photographers. 2. Insightful: Franky has worked a lot of weddings and we had him for ours and attended other weddings where he was the photographer. He knows how to read and work the room. He can be engaging when needed and get people together for a photo. He also knows when to snipe from a distance and get those candid special and spur of the moment shots. He knows when to be engaging to match the atmosphere of the room; and also when to shoot from the shadows during pensive moments. 3. 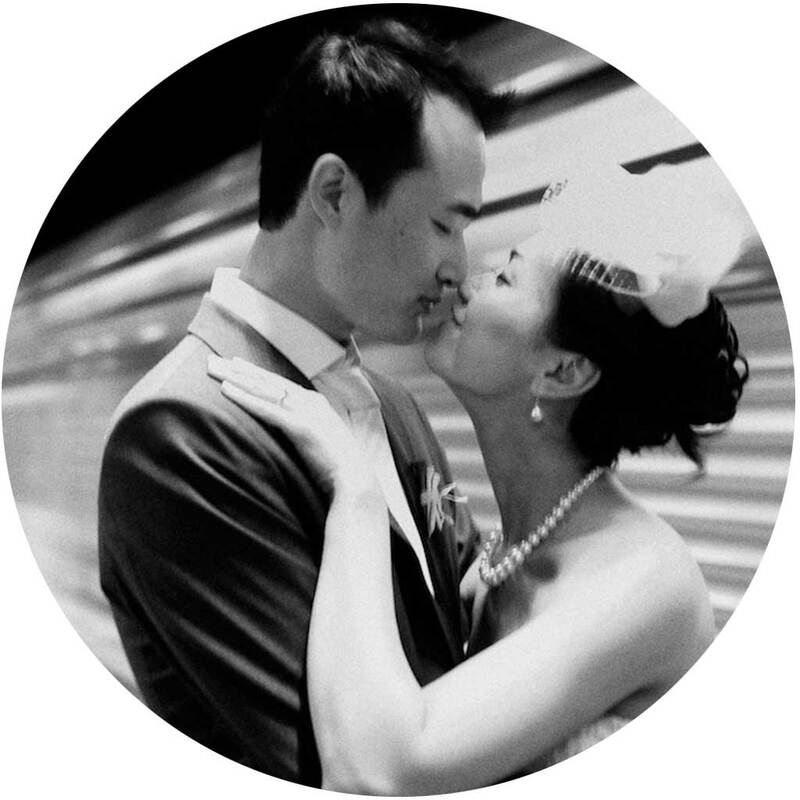 Attention to detail: He will go the extra mile and will edit your photographs meticulously. He photoshopped streetlamps from the background which achieved a more natural background (and it was done extremely professionally and definitely unnoticeable – even when the images are blown onto canvas). His artistic style and experience is second to none. 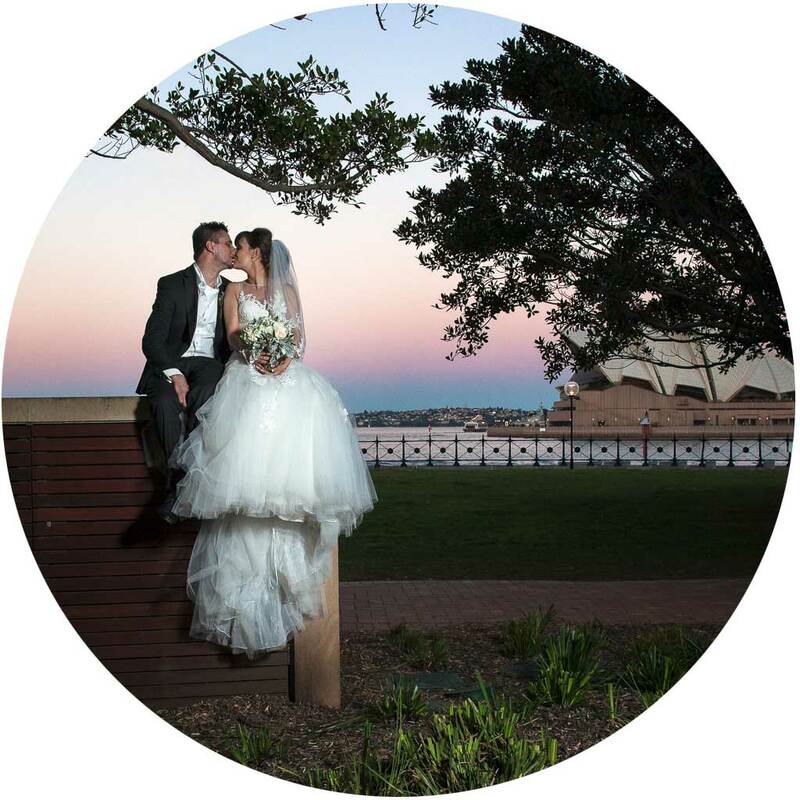 He will get you interesting and unique wedding shots at any location – leveraging the environment, light and mood. 4. Communication: Franky is easily accessible and contactable. 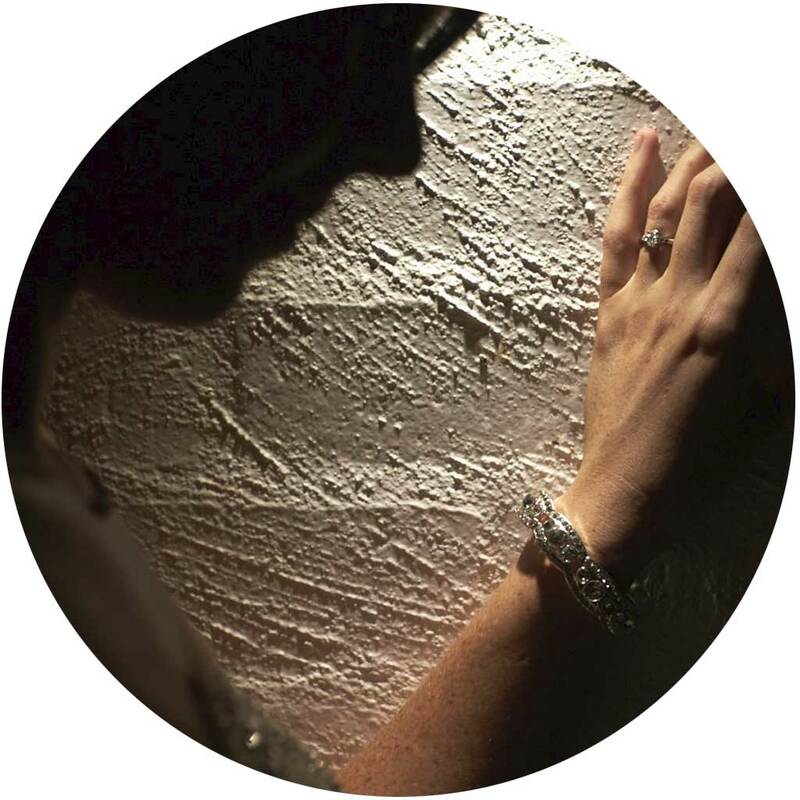 From the initial consult in his studio, leading up to and after the wedding is long finished. He is always easy to contact and talk to. You can be confident that everything will be taken care of, that he will turn up on time, that he’s taken into account the weather and light patterns on the day. 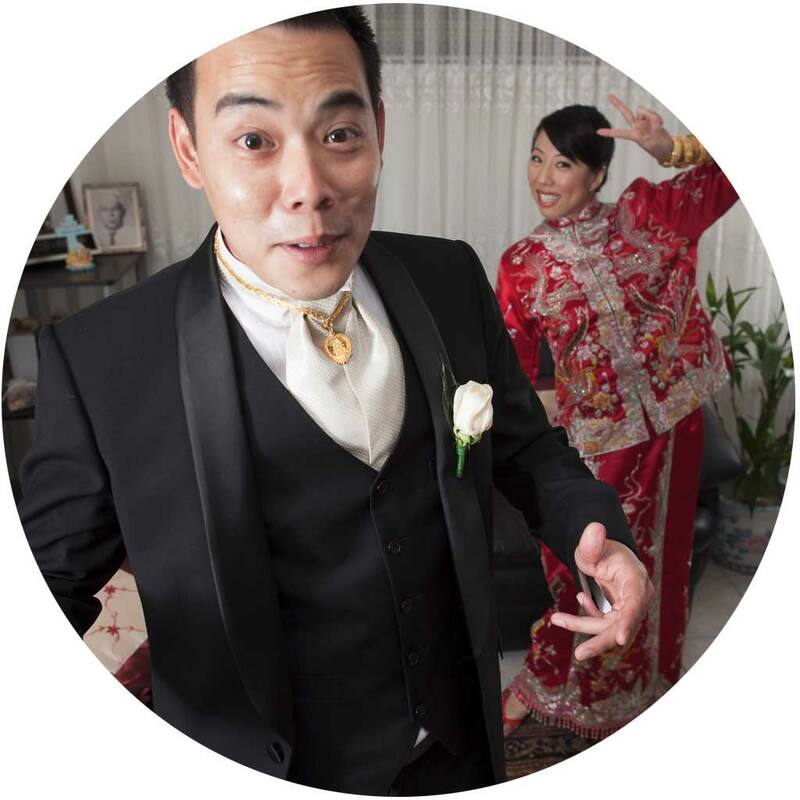 His professionalism and skills are priceless – you only get one shot at your wedding (hopefully…). He really does put your mind at ease so that you can really just enjoy your wedding – knowing that the photos will just turn out great and that its not something that you need to worry about. At the end of the day – I think that’s what we’re all after in a wedding photographer. A huge thank you to not only an amazing guy but also a truly emotional, sentimental and all rounded generous man. Franky not only goes above and beyond but he is also full of surprises to ensure that our wedding day was perfect and seamless. 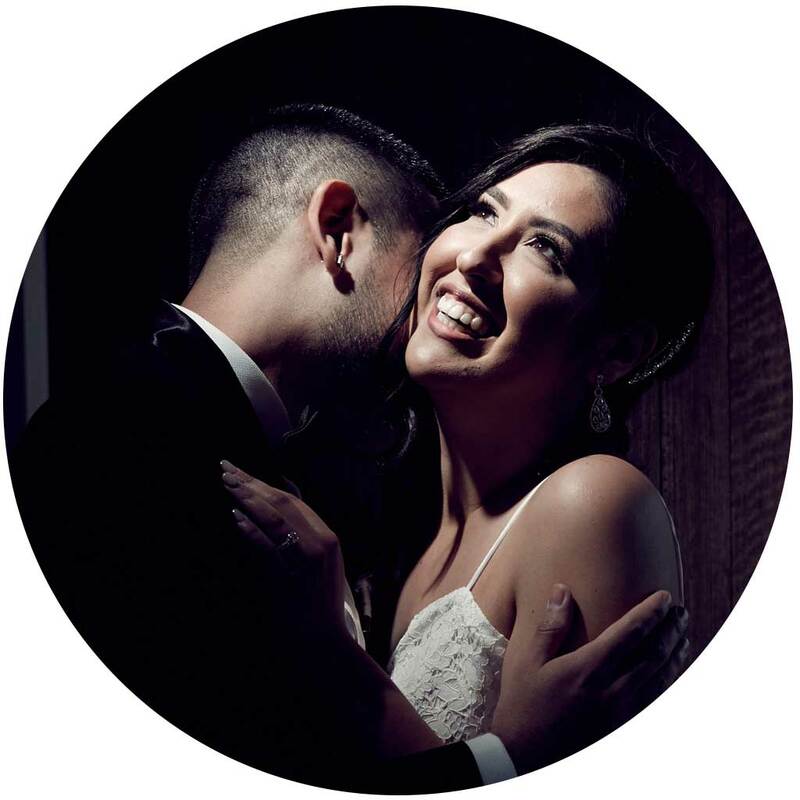 Every little detail, time, gift, and emotion was carefully thought out and planned by Franky who became not only our professional photography but also self nominated wedding coordinator. 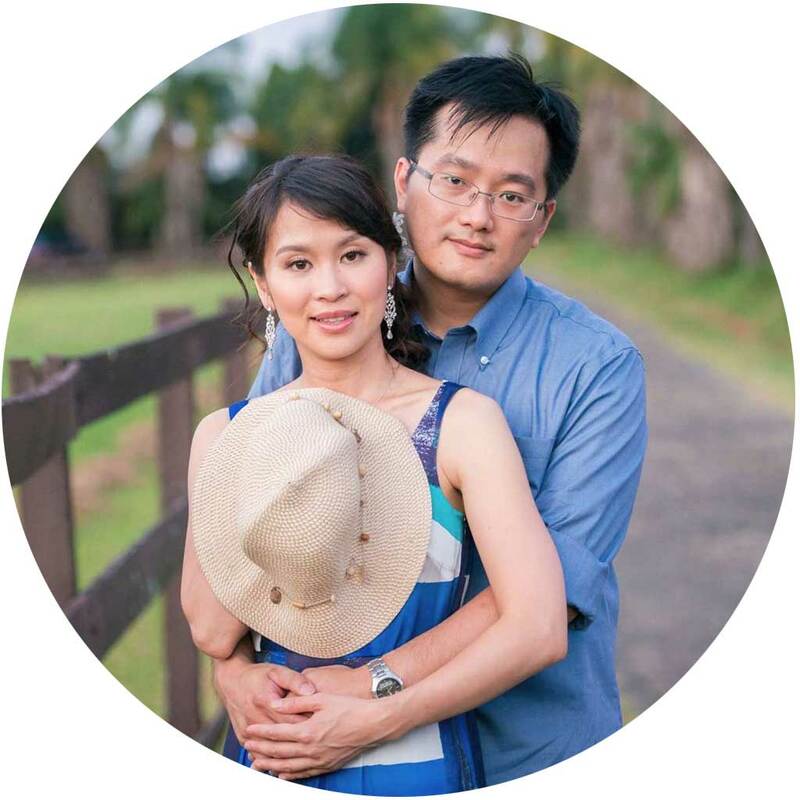 I can’t thank him enough for everything he has done for Peter Kim and I, and I highly highly recommend him to every bride who is unsure or anxious about the total planning. Franky is a man with vision and he helped me create the perfect shots tailored to our personalities. Watching the final day edit at the end was a complete surprise and emotional reveal as Franky had organised a surprise speech from my partner and this was truly the highlight of the night as we relived the hectic day. I would do it all again knowing that Franky is there by our side capturing every moment. Thank you for everything and thank you for capturing the perfect candid moments and making sure the focus was on our day. Much love and please call Franky. We had our first consultation with Franky and everything started to fall into place. 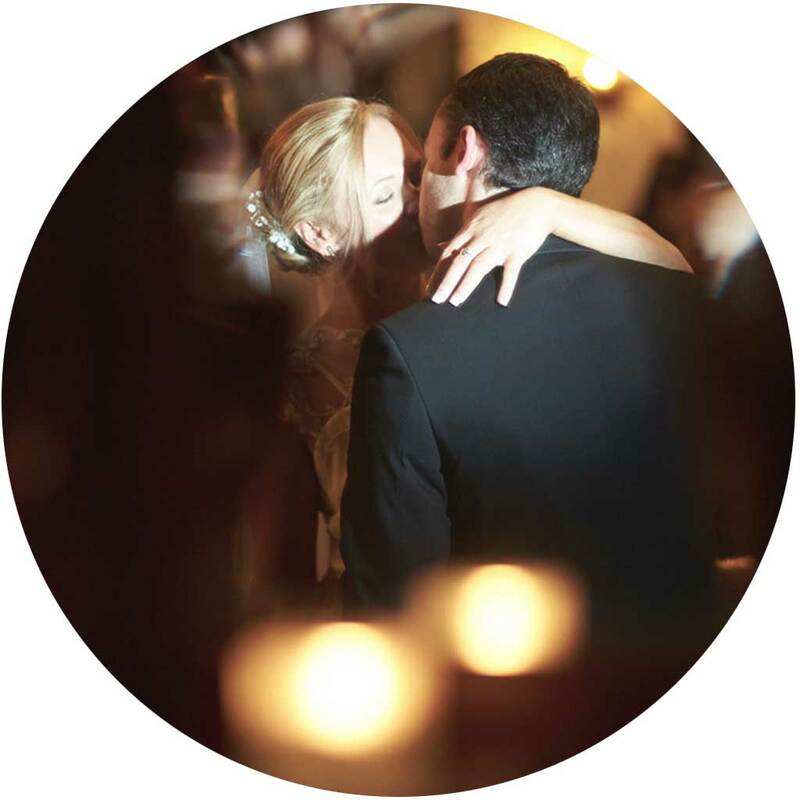 He’s not just a great photographer, he could almost be your wedding planner as well – his knowledge is insane!!!! His attention to detail is incredible and I couldn’t be more happier with the photos. He’s also so fun to work with and has the ability to make everyone feel so comfortable – I really appreciated that – it was very much a stressless day. Thank you to you Franky and your team for capturing our wedding day so incredibly well. Franky Tsang’s pictures were SO fantastic, it’s taking John Pearson and I a long time to go through and agree the classic shots for the book. I think it would be helpful to come and meet with you in person but it’s too far from Boston, Massachusetts! We LOVE this picture and have had so many comments on it. Love your adjectives “Love, calmness, freedom, simple, etc…” We certainly felt it and you captured it. All while being my maid of honor & John Pearson’s best man, keeping us on track and helping us look our best. Thank you for the Sparkular idea – that was much better than the sparklers with the car. 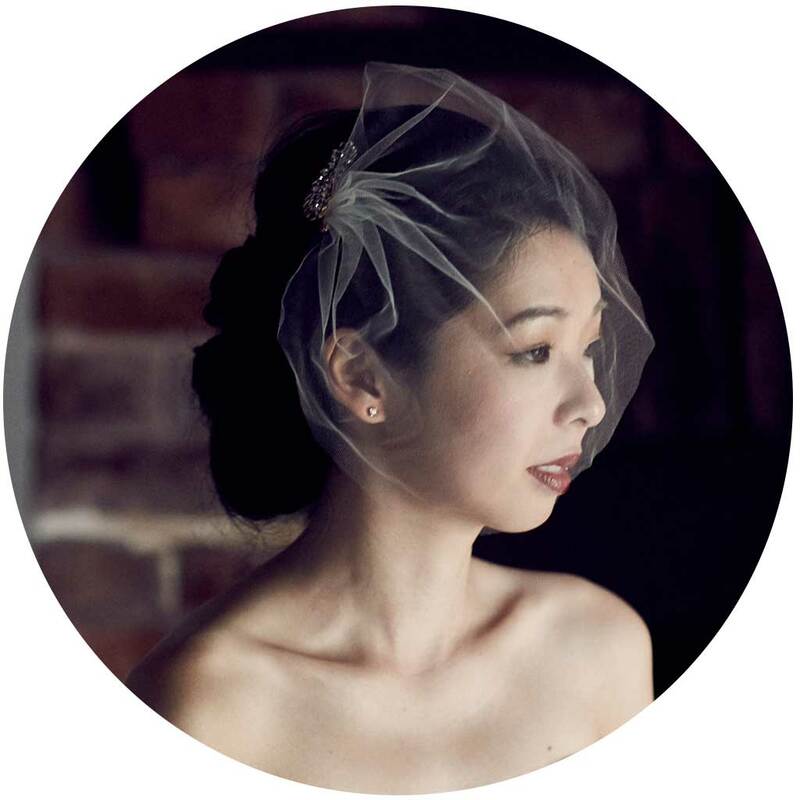 Emily Lau – thank you for your coordinating our meetings and keeping in touch with us for choosing our photos. Everything went as planned – on time, on schedule and just perfect! 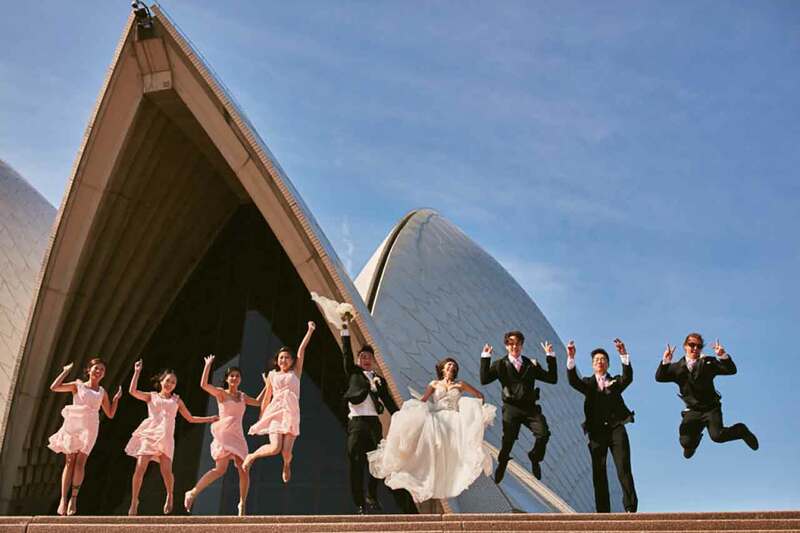 We hope to visit Sydney again and would love to do another photo shoot and this time I promise to wear flat shoes!! 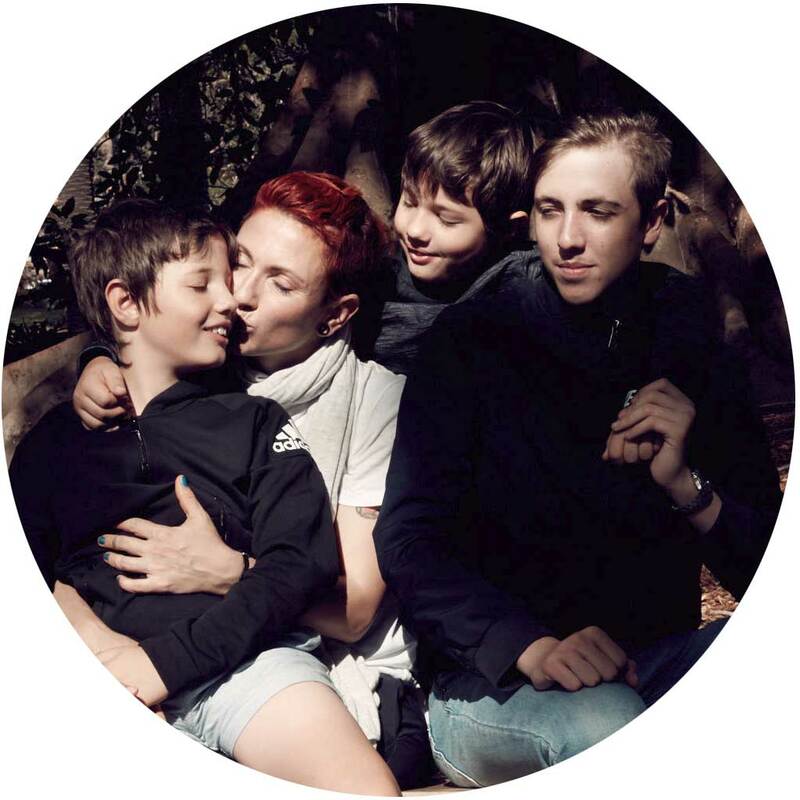 Franky takes the time to discuss your needs and focuses on you and your loved ones having the best time. The moment we saw the “one day edit” at another friend’s wedding, we knew Franky and his team had to capture our special day. To everybody thinking about booking Franky, Do it!!. Every step of the way has been a pleasure to deal with Franky and his team, from the initial consultation to the end product. Franky is such a charismatic, funny and very professional photographer, that can handle any situation. His artistic eye will capture and produce the most amazing and creative photographs that will leave you speechless. Thank you again Franky and team for capturing all our precious moments !! 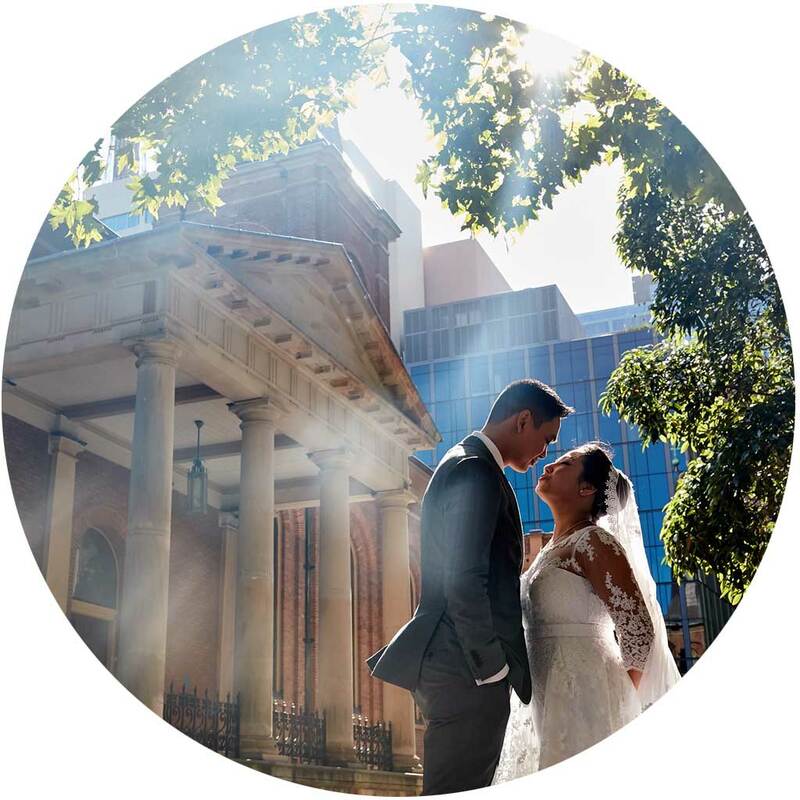 We saw and heard about Franky from Divon Photography through prior weddings from friends of ours just seeing his outstanding work was something we wanted from the get go for me and my wife on the wedding day. The service was so professional and Franky has an eye for attention to detail. Also a great funny atmosphere created on the day to bring joy to others, which definitely helped on the day. We got our photos uploaded on the day quite quick and the photos turned out amazing straight off the camera, looking forward to seeing our post processed album! On behalf of myself and wife, thank you Divon Photography for everything i cant recommend your crew highly enough! What a truly unique and talented photographer, Franky has a knack for capturing special moments. He has a great ability for making you feel comfortable during the shoot. Not to mention, he works great with children and pets. Immensely happy with Franky’s work! An exceptionally talented photographer who knows how to make his clients feel relaxed and comfortable in front of the camera. His photographs are a showcase of his art and considerable skill; he is the master of light. It felt like such a privilege to be photographed by him. Wow Franky what can I say? Professional, funny, charming, creative, a gifted and talented photographer & a lovely guy. You made our shoot (with a cast of 5, ranging from reluctant to bossy 😂) easy, enjoyable & eventually-to my amazement- natural. 24 hours later the first photos I received are beyond beautiful, everyone who’s seen them is impressed (my fb is going crazy! ), I can’t wait to see the rest. Franky, you’re such an amazing photographer. You are so creative with every single piece of your work. Thank you for being patient. 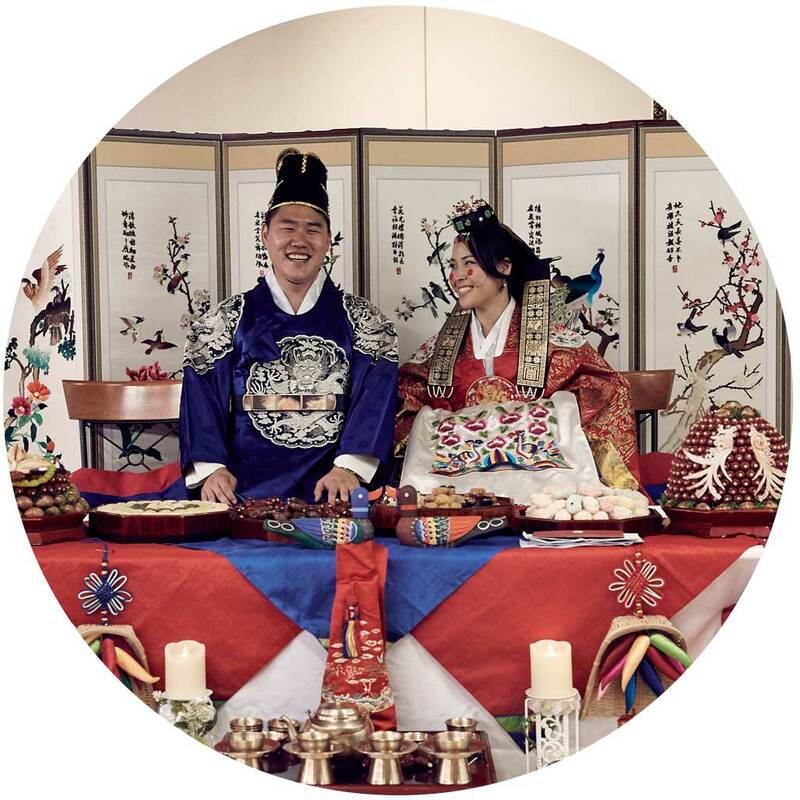 We enjoyed having you in our special day! 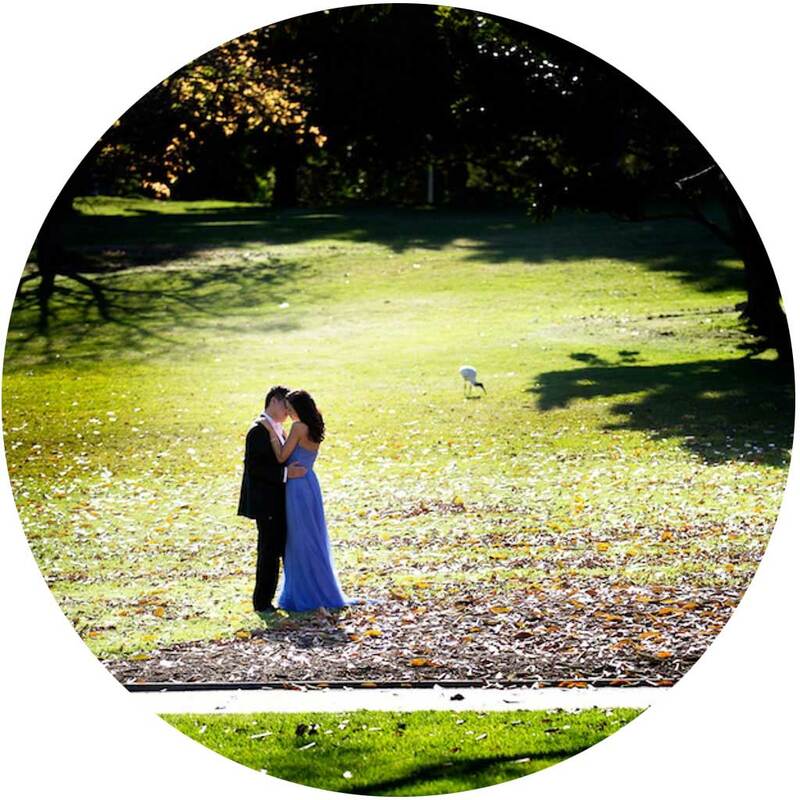 We had the pleasure of having Franky as our photographer for our post-engagement (we got married prior to flying to Sydney to have our photos done). My wife and I enjoyed ourselves tremendously on the shoot with Franky guiding us along the way. From what we have seen from the preview photos Franky has sent us, we are really excited to see the rest of them. He is a true artist in his craft. Julez and I just wanted to send you an expression of our appreciation for your amazing work on our big day on September 16, 2017. I am sure I can speak on both of our behalf and say more than anything, we thoroughly enjoyed having you around us on such a busy and hectic day. Tiffany and Yourself proved to be very humorous and engaging which ultimately made for what we feel were fantastic snaps. I can certainly say that every time Julez and I look at the photos, your skills definitely enhanced the emotions and atmosphere that were present despite not being visible to the naked eye. I don’t normally highlight good service as I believe all customers are deserving of this but your efforts and results from our wedding day proved to be nothing short of spectacular. Julez and I have already recommended you to our friends and family and we hope that you will go on to many more successes in the future. 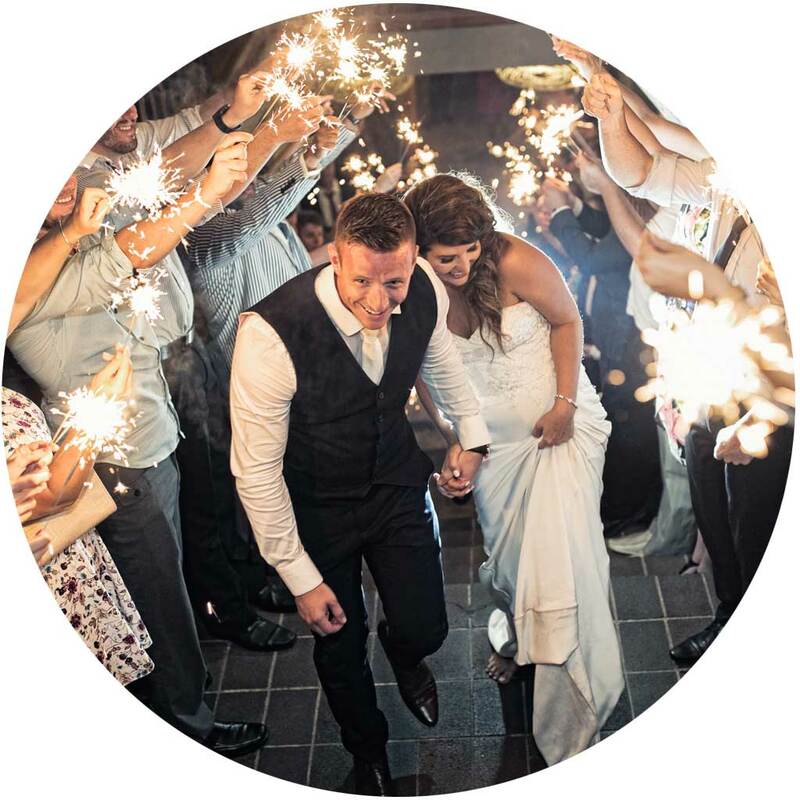 We cannot speak more highly enough of your work and for any couples looking to add even more spark to their big day, we are certain that you should be marked top of the list! It was great working with you guys and thank you for making our wedding day so special, from the pre wedding photo shoot which came out amazing, to the last minutes of our reception. Franky, you were very easy to work with and you’re very creative with and without the camera. You made things happen when you weren’t given much time. The same day edit video was amazing and we loved it so much, I know you worked extremely hard and we appreciate everything you did to make it. You captured the moments perfectly and created the video which shows my love for my wife. All the guest said that they loved the video and was surprised that the photos from the wedding day was put in the video to show all the guests that night. I was told that I was so lucky to get a photographer that is so passionate about telling a story about love. Thanks again, I would definately recommend Beani Photography for any photo shoots you may need in the future. Hi Franky, sorry for this late message but we just wanted to say a very big thank you to you and your team!! 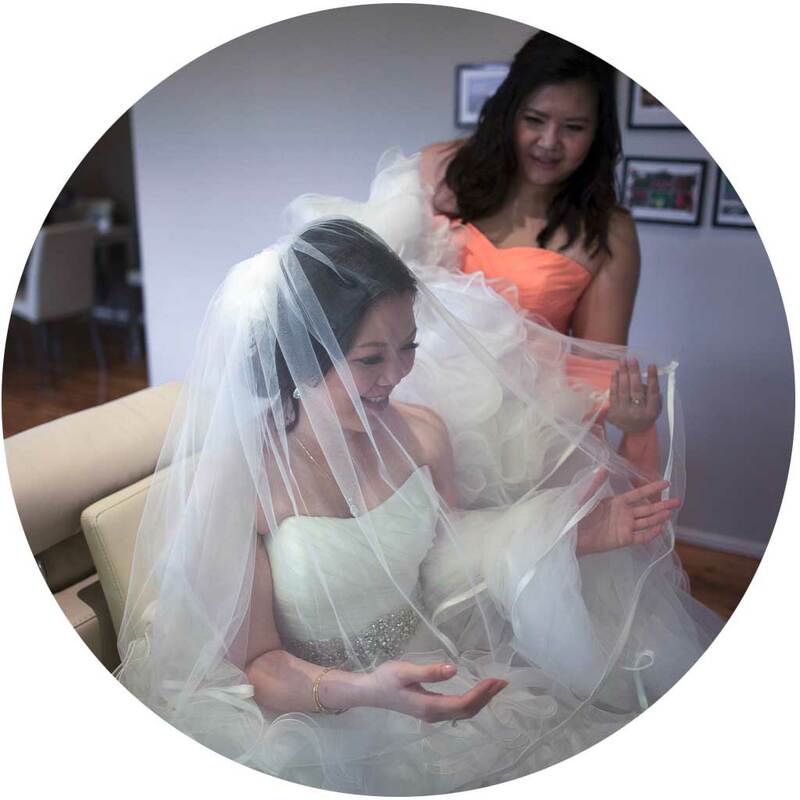 First of all Franky, you were like my honorary bridesmaid, fixing my dress and placing my veil on (we had no idea!) You made the whole day so enjoyable and relaxing. You have an amazing talent when taking photos. We loved your creativity! 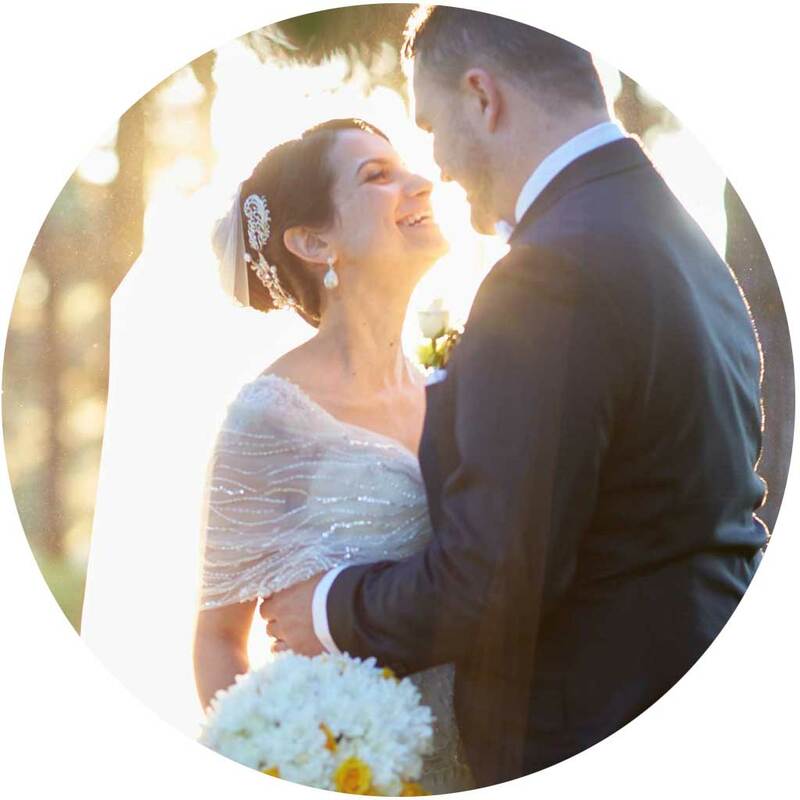 We can’t thank you and your team enough for making our day so special and capturing beautiful photos that we can have for a lifetime. When we thought about having to find a photographer to capture our wedding we were pretty overwhelmed by the whole thing. We searched online and looked at various packages that other photographers offered. 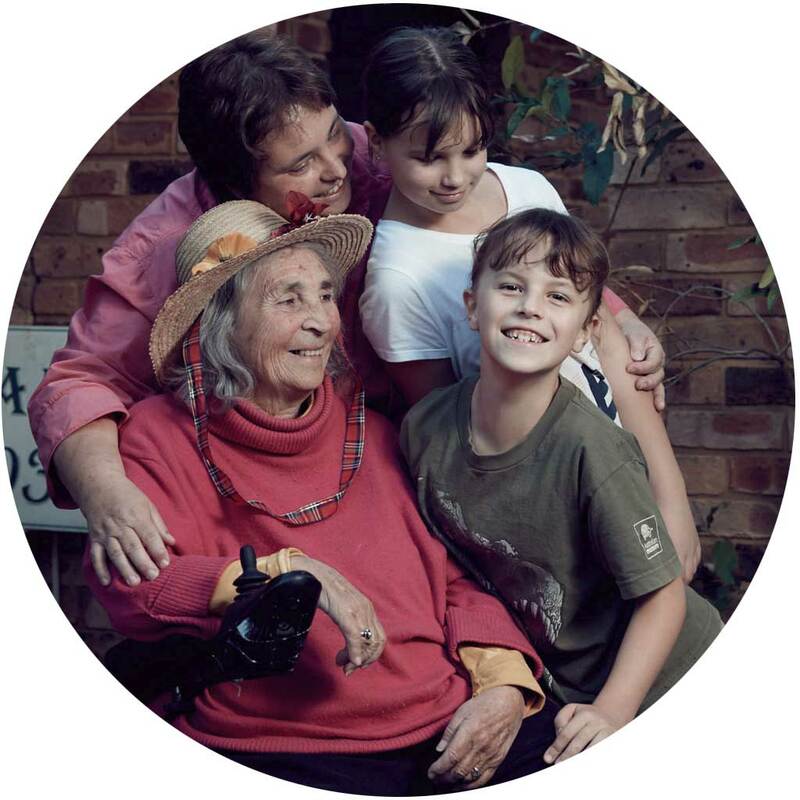 We stumbled across Beani Photography and Franky’s portfolio spoke for itself, his images raised emotions and we could see he had really captured special moments in people’s lives. 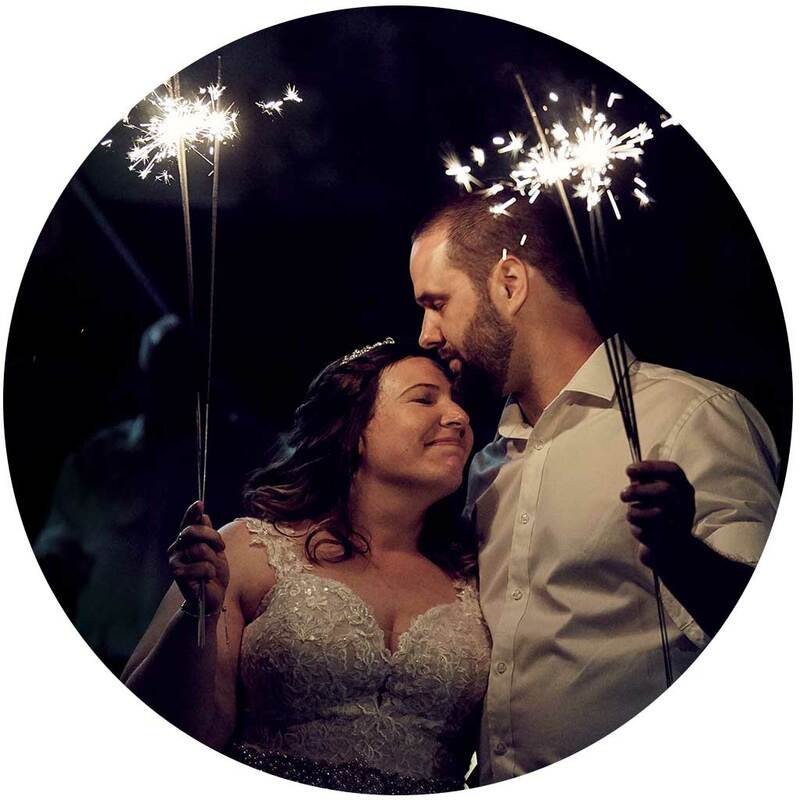 When we looked at the packages Beani Photography offered, we were pleasantly surprised that we could have photo as well as video included for a price that was below what some other photographers were asking for a photo package. Upon meeting Franky to discuss our wedding, he instantly gave us a great feeling and put us at ease, leaving us so excited that we locked him in the same night. He went over and above to prepare a same day edit slide show to play at our reception as a surprise for the Bride which added so much to our celebration. In the lead up to the wedding and on the day there was nothing but professionalism and we barely knew the photography team was there, allowing us to enjoy our day without being in our face. 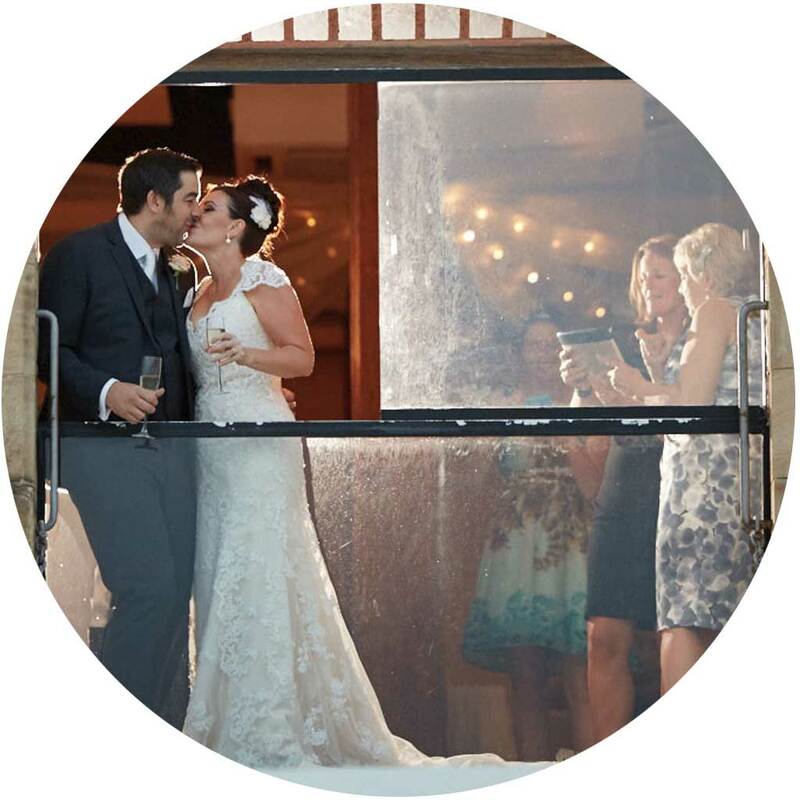 The same day edit was loaded onto social media before our reception had even finished so that all our family and friends could relive the day. We were the very last minute, soon to be married couple, desperately seeking a good photographer that could cater our needs. We found Franky to be most helpful and friendly. Over coffee, we met up with him who provided many good ideas and suggestions. Post the meeting, Franky promptly followed up with the many questions we had for him. We had a lot of fun shooting photos with him, he made us look like models! Our photos were beautiful and natural just as we wished for our special day. Thank you Franky for being you! For having the individuality and flare to create the boring (lets face it, there is always boring parts lol) parts of a wedding interesting and beautiful. I love your creativity and all our guests loved having you around, but not in their faces, and we cant wait to see the final products. Your slide show had everyone on the edge of tears, even the men! You are a beautiful soul and I’m so glad you were part of our day! We’ll never be able to say enough great things about you! Thank you Franky (+ the the crew) for everything you did for our special day! You guys certainty did not miss a moment, & just made it so easy for us all to feel comfortable – by the end of the night you felt more like our guests! We were very lucky to have such a great photographer! It’s been just over a year since we had our special day, with you and your team capturing some amazingly special moments. We couldn’t have been happier with what you did for us. The moments that are captured have a lasting effect. One of your team took a photograph of a very close friend of mine sitting at the table by himself, it’s the only one but it’s an amazing photo. This friend unfortunately passed away last week at a very young age of 27 and we had his funeral yesterday, this particular photograph was used as the final remembrance photograph. I am so greatfull that this moment was frozen in time by you and your team. Thanks for such a wonderful day, Franky! We love the photos and will cherish them for many years to come. We really appreciate the way you took time to get to know us and understand what was important for us on our special day. We had such an enjoyable time with you and we were very impressed with your professionalism. We are grateful for the research you did in planning some excellent locations for our photos. You and Tiff did such a thorough job capturing every moment. You both ensured that we have a timeless record of our many friends and family celebrating our day with us. Such a joy! 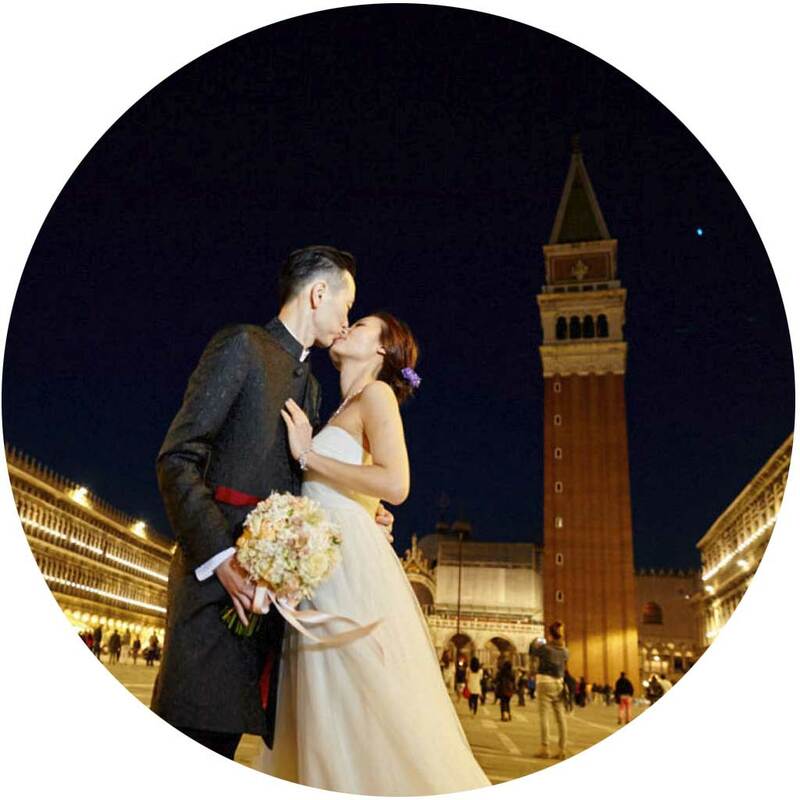 Darren and I would like to express our gratefulness for having Franky as our wedding photographer in Italy. Franky is truly a talented photographer; we wanted a documentary style, casual photography that was not posed but rather candid. He somehow managed to navigate his way around us without us barely realizing, making some of our favourite pictures which all look so effortless and natural. He made us feel at ease and captured so many wonderful moments without being intrusive. The photos are astonishingly amazing and all the moments were captured in the most spectacular way, we are incredibly happy with everything. Seeing them every now and then has brought back so many great memories of our trip. Not only were the pictures being fabulous but he is also such a lovely presence to have around. Thank you for his professionalism throughout our wedding trip and we really appreciate everything he has done and made the experience so stress-free and enjoyable. We feel so lucky that he was available for us in rather short notice and couldn’t have wished for more. The perfect photographer makes a perfect day! Truthfully recommending him for all special occasions. Andrew and I just wanted to say a big thank you to you and your team for capturing such amazing and creative photos of our wedding day. You made the whole experience so much fun and we absolutely love the photos! 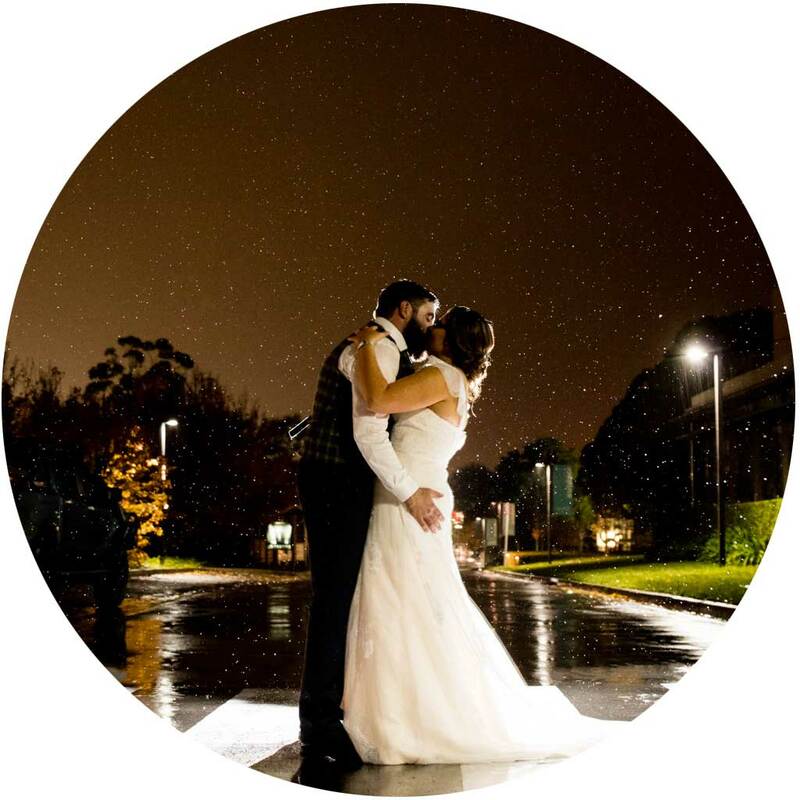 We’re so pleased we had you as our photographer, and we would definitely recommend your services to anyone else looking for someone to capture the emotion and excitement of their big day. Dear Franky, James and I would like to thank you so much for your wonderful service on our wedding day. Your attention to detail was amazing and you were nothing but professional. The photos are beautiful and we are so happy with them. Even though Mother Nature decided to turn her back on us that day you adapted to the conditions like a true professional. 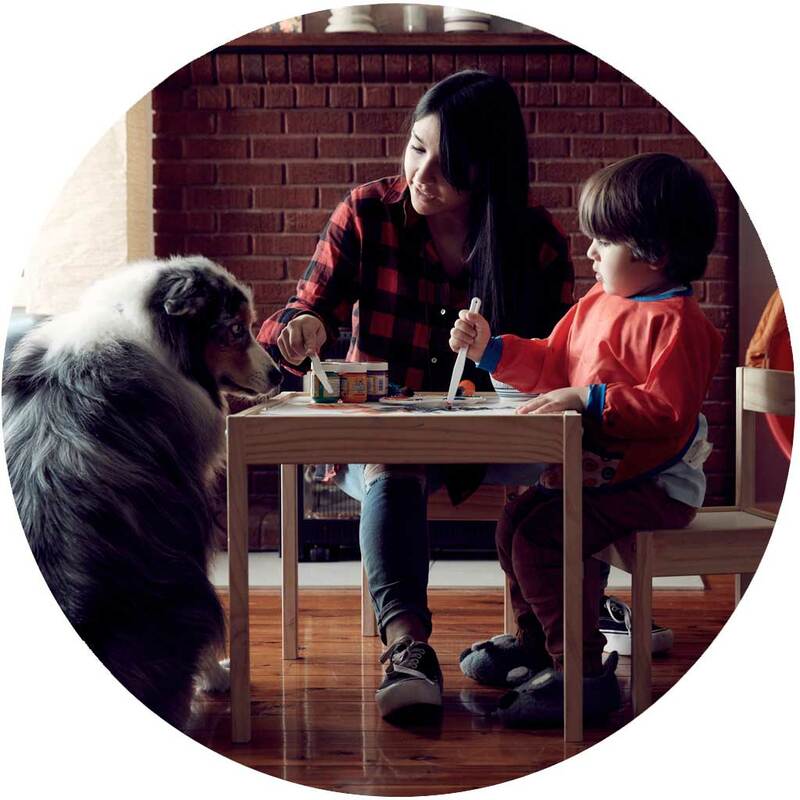 We would not at all hesitate to recommend your services to anyone in need. Once again thank you for everything Franky. We will be forever grateful. Franky had a perfect balance of professionalism and creativity from the start. We had quite an untraditional wedding and despite all the chaos that comes with organising a wedding, Franky was in control and brilliant at thinking on his feet. His journalistic experience gave the photos a real energy and movement which really communicated how fun and special the day was. We are so happy with our photos and wouldn’t have done it any other way. 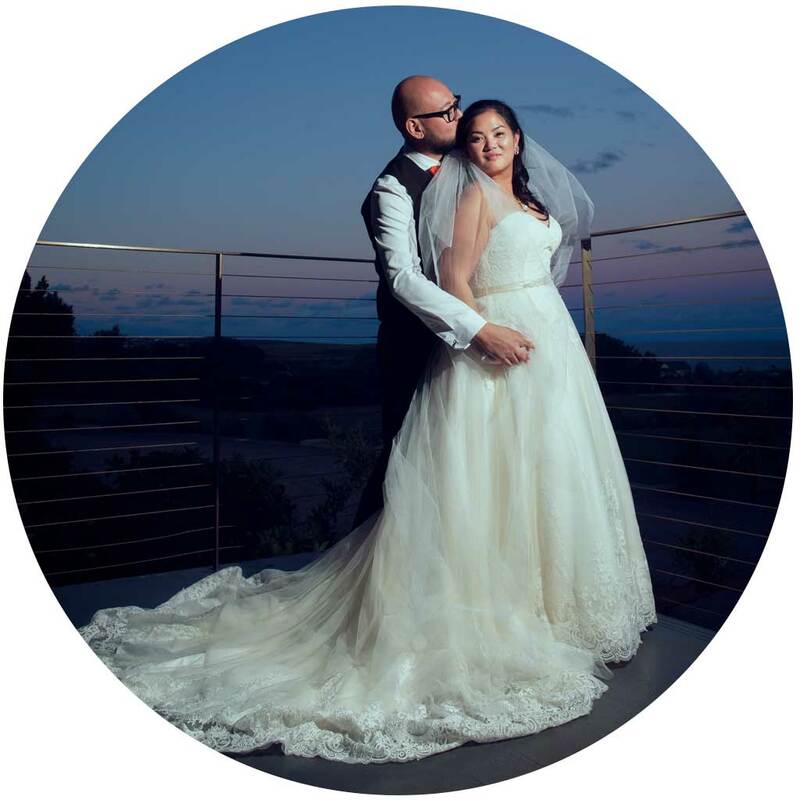 We had such a great time on our Wedding Day and we are so happy that you were there to capture it all! Thank you for being so cool and so professional. Finding someone to document one of the most emotional days of your life is a tricky thing. From looking at Franky’s site we were impressed most by his work, and then by the information he provided about how he works. On the wedding day itself Franky’s talent and skill were evident from the moment he showed up. We did quite a few things differently to what you would expect from a wedding, but Franky was unfazed and took everything as it was and in his stride. His presence was a lovely balance of fun and professional and he made 2 fairly camera-shy people feel not only at ease, but actually enjoy the process of being photographed. He was incredibly thorough in his documentation as well; thanks to Franky we have so many beautifully captured moments of that splendid day. 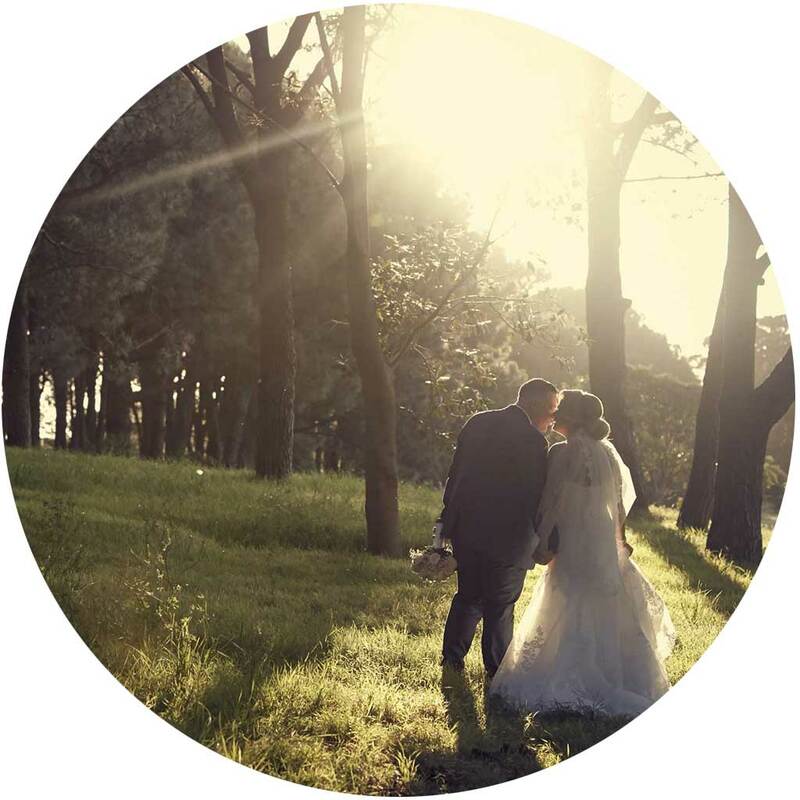 Getting married is huge in anyone’s life and finding the perfect person to capture and record the special moments is probably the most important aspect to any wedding! Through a friend’s recommendation and after trawling through Franky’s previous work, we decided to book him in because from our very first meeting, he made both Harvey and I feel so at ease and comfortable. Franky was extremely professional, where he took the time to understand what it is we want for the wedding, along with the feel and theme of the photos we have in mind. 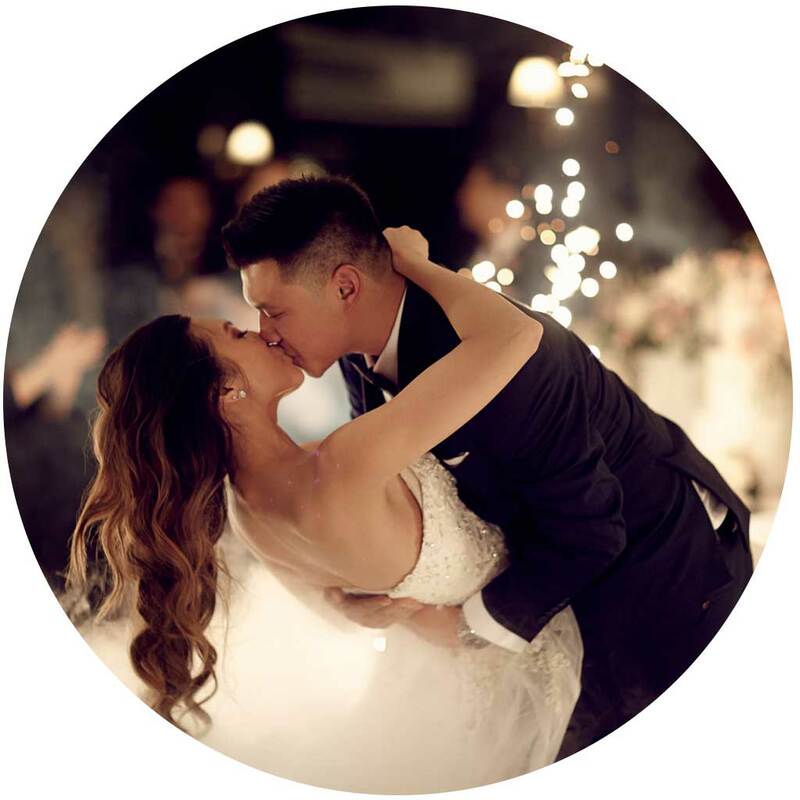 Franky offered a lot of great suggestions without being at all overbearing and his ideas were highly appreciated, which gave us further peace of mind, as it highlighted his experience in wedding photography. Both Harvey and I are not ‘naturals’ in front of the camera but Franky and his team had the knack to bring out the most natural and wonderful reactions from both Harvey and myself. Nothing was ever too much an ask of Franky and his enthusiasm and sense of humour easily rubbed off on us throughout the day, with the results certainly speaking for themselves. We are so pleased with the outcome and we would recommend Franky and his wonderful team to anyone! The best, most passionate and dedicated photography team ever = 1 hour sleep only + twisted ankle !! My four thumbs up for Franky & his incredible team ! 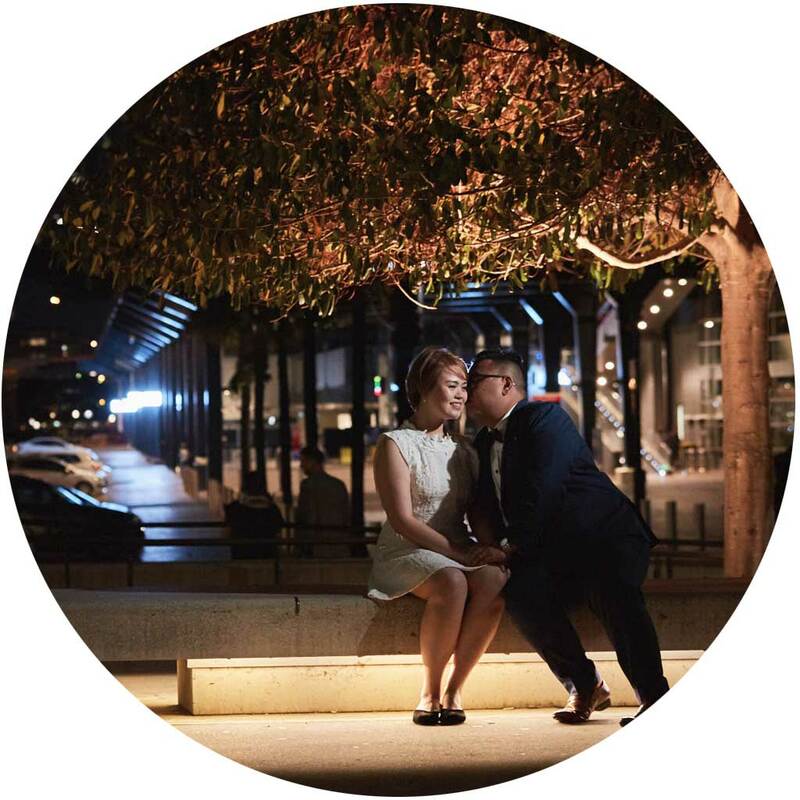 Franky, just want to say a huge thank you for the great photos you took for our pre-wedding. 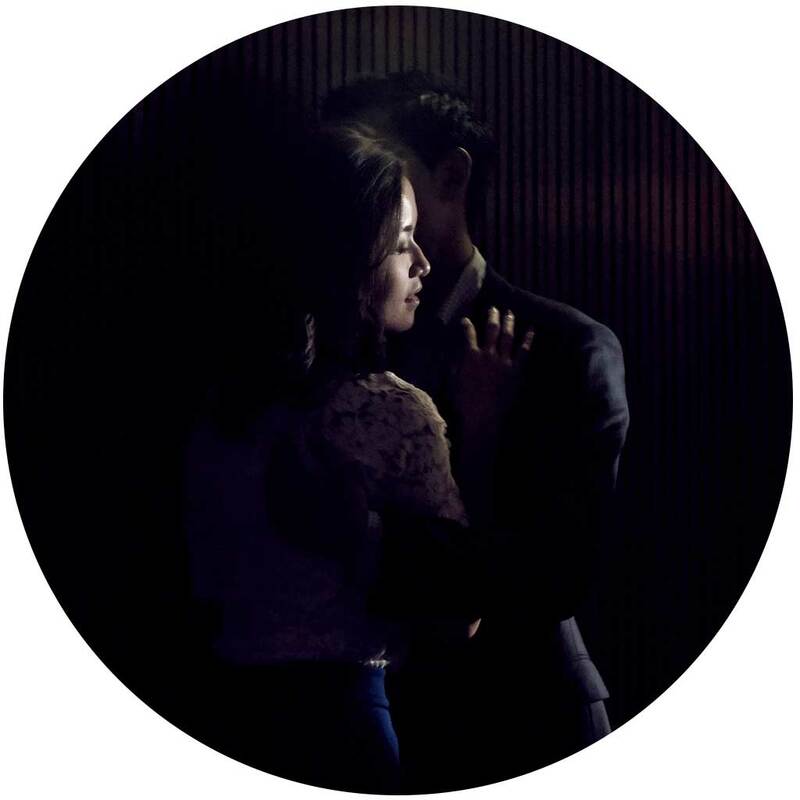 We were very impressed with the way you effortlessly captured the mood perfectly. Not only were the pictures taken brilliantly, it was also a lot of fun and running around with you guys. You made it a n unforgetable experience for us. Thanks again from Tim and Angela. Thank you so much for capturing all the wonderful memories from our wedding day and your tireless effort at our pre-wedding sessions. We were looking for a photographer that could give us an artistic and creative edge, and more importantly translate the passion for photography through their work and you’ve simply ticked all the boxes. We were really impressed with your creativity and fresh fun ideas (you don’t recreate or repeat the same poses with other couples like some photographers do) and your patience, confidence and the desire for perfection had us at ease from the moment we met you. 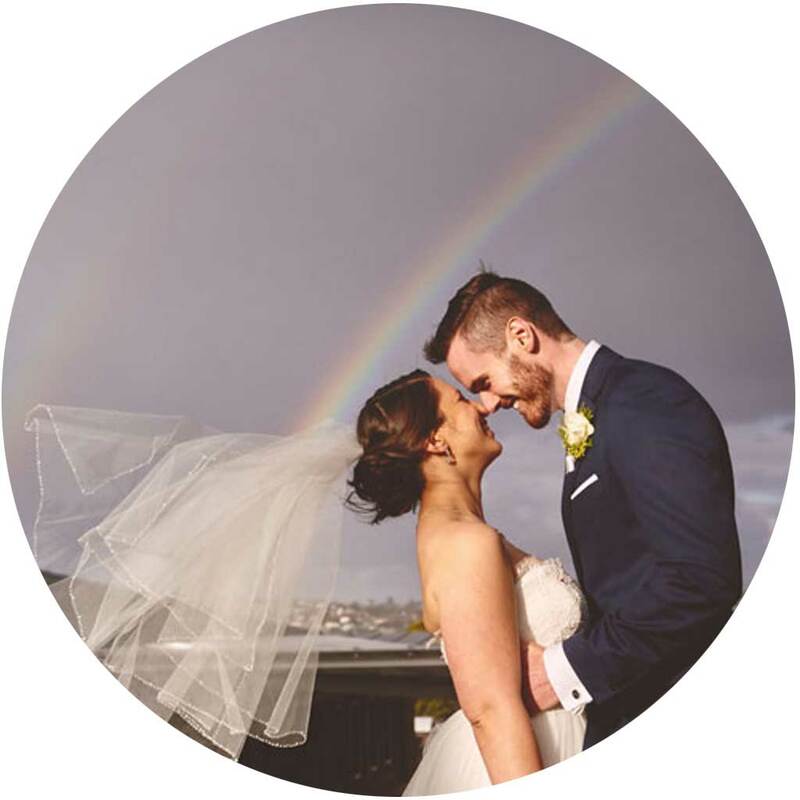 We love your work, your creativity, flexible and carefree passion across all areas of photography from weddings to portraits to everyday street shots. We look forward to seeing more of your work online and art galleries! 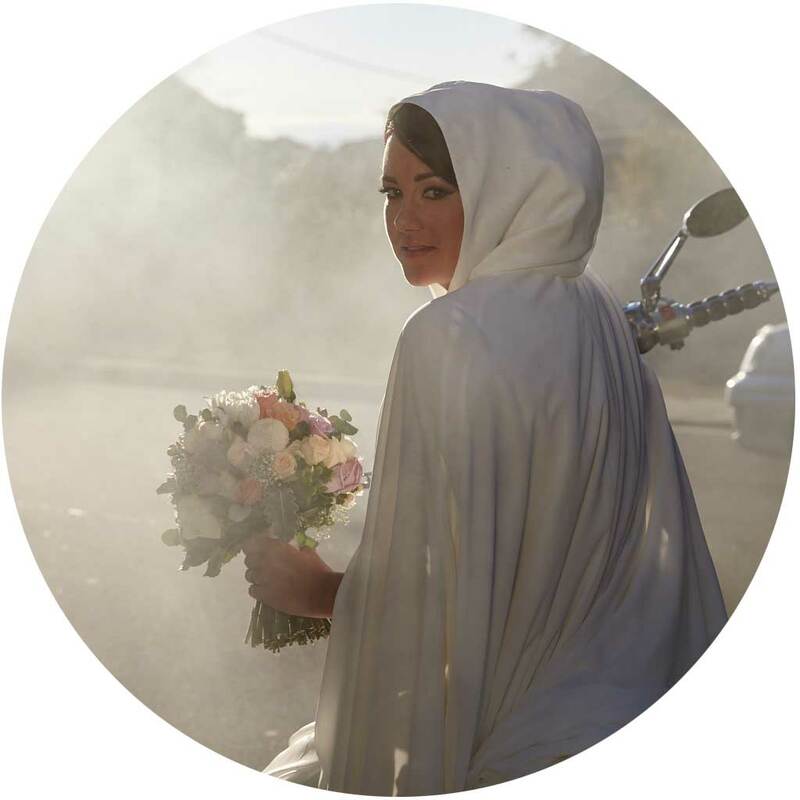 Franky's First Place Photo (Groom Alone, Non-wedding Day) in the WPPI - Wedding & Portrait Photographers Annual Competition 2019 is up on Rangefinder Magazine. Check it out! 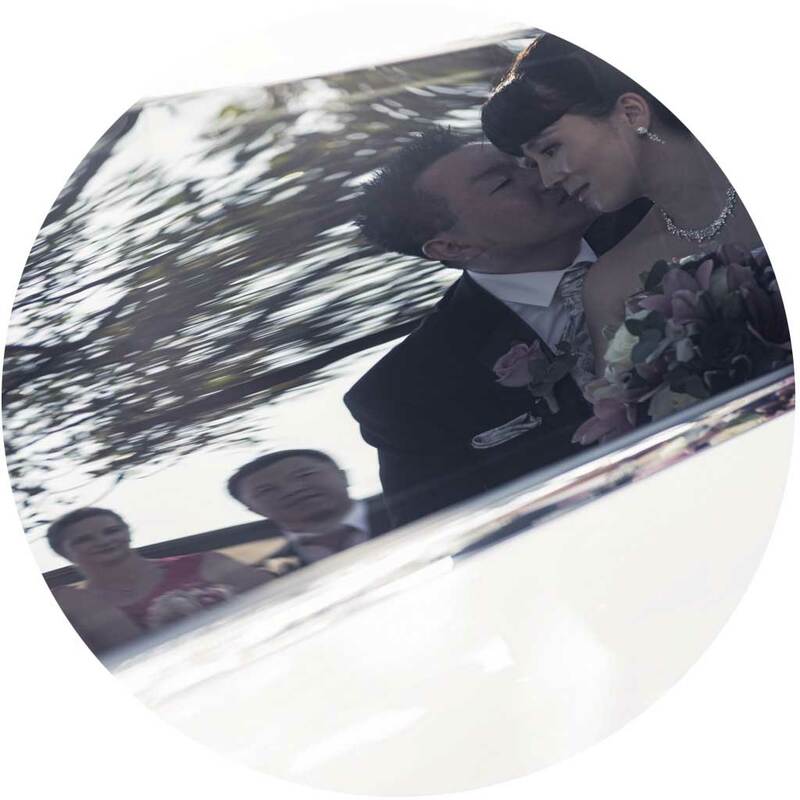 Franky has been in the wedding photography industry for over 10 years. 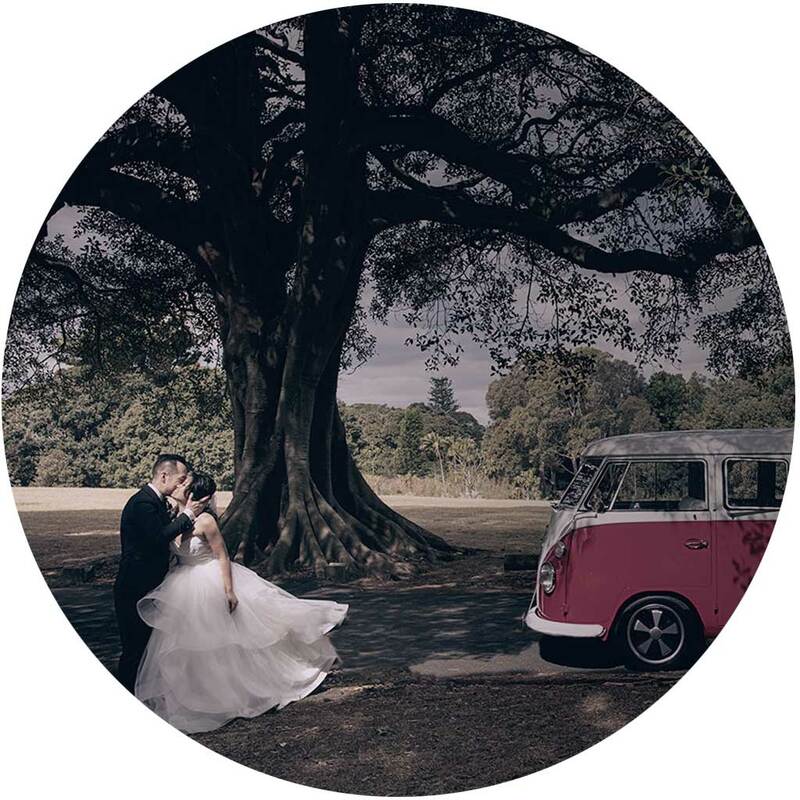 His experience and the Multi-Award Photographer title has never stopped him from seeking for new elements and surprises that could bring to the brides and grooms. 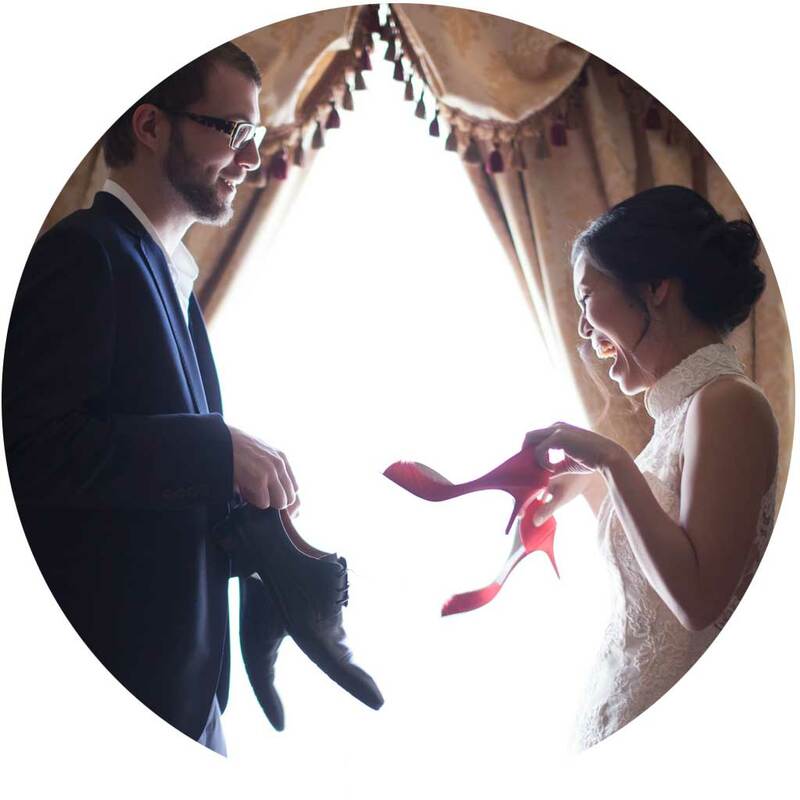 Trying to squeeze in your traditional wedding ceremony into your Big Day schedule? Talk to us and get inspired! Click below link and check out our 10th Year Anniversay Special! Divon Photography is feeling happy. So so grateful that we always get the luck of working with fun and lovely couples as our wedding customers! Now, we are spreading our luck to all engaged couple who are looking for "Fun to work with" yet professional photographers and videographers! Check out our 10 Years Anniversary promotion special and get lucky!